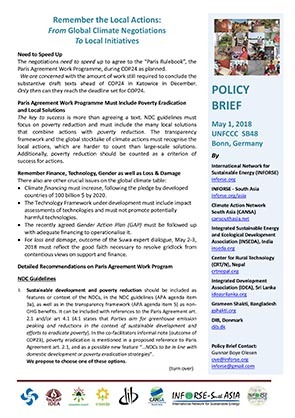 Project Presented at INFORSE - UNFCCC SB44 Side Event in Bonn. Project Presented at INFORSE - UNFCCC COP21 Side Event in Paris. 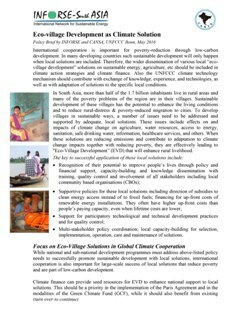 POLICY BRIEF: "Eco-village Development as Climate Solution"
Project Presented at INFORSE - UNFCCC Side Event in Bonn, Germany - SBI 42 Pre Conference to COP21 in Paris. 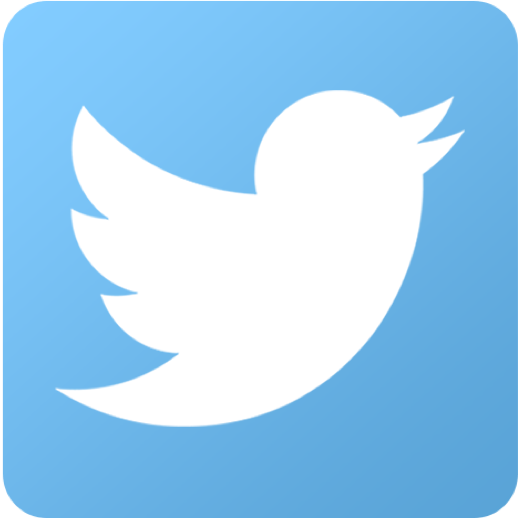 The Climate Summit - COP16 started in Cancun, Mexico. 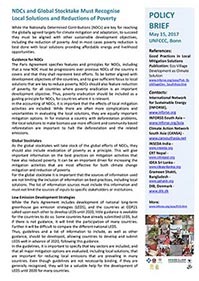 Read more: NGOs' critical comments & INFORSE Side Event including presentations by By Abser Kamal from Grameen Shakti, Bangladsh; Ganesh Ram Shrestha from Centre for Rural Technology, Nepal; and Raymond Myles from INFORSE South Asia, INSEDA, India. 2003 - INFORSE signed the CURES (Citizens United for Renewable Energy and Sustainability) Declaration in 2003, INFORSE is one of the Coordinator of CURES.